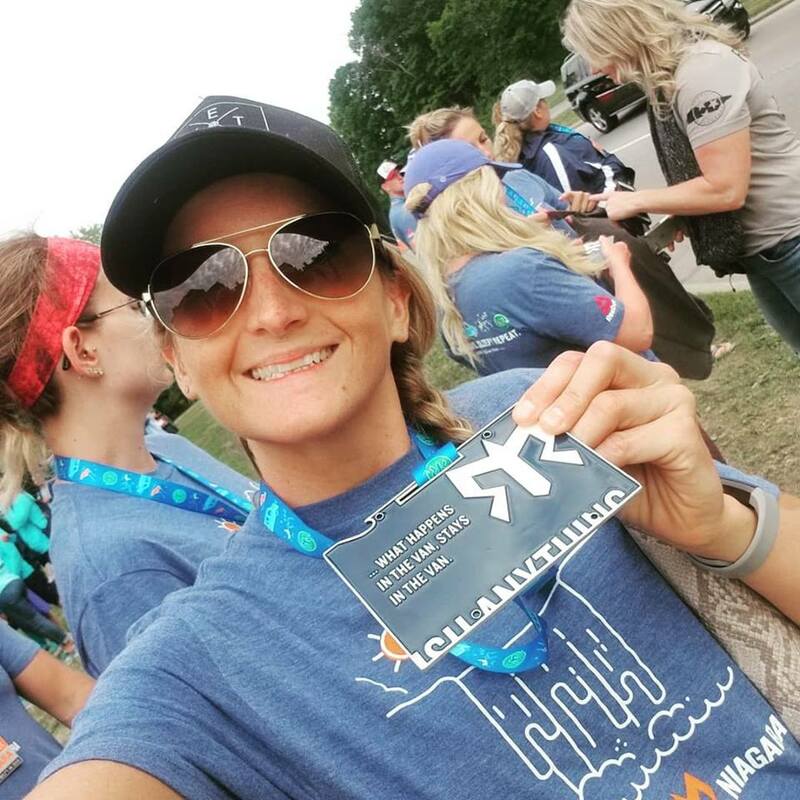 Ragnar Relay - Making Running a Team Sport. There are some events that you will just never forget, and even better you will always remember those who went with you on those crazy adventures. 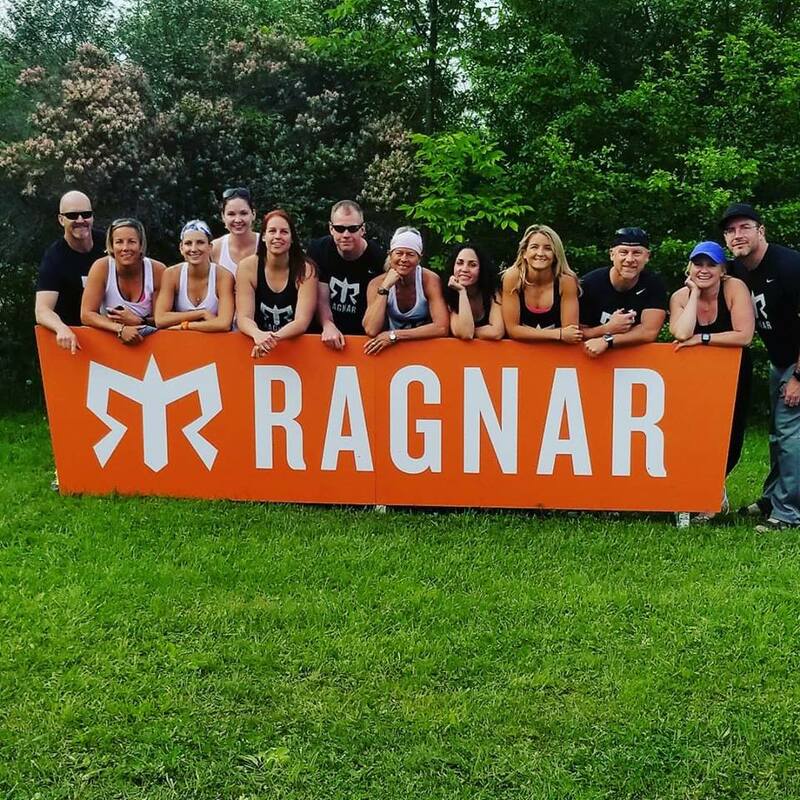 Last June 12 Durst members decided to take on RAGNAR Niagara Falls. This event is a 300km relay race. 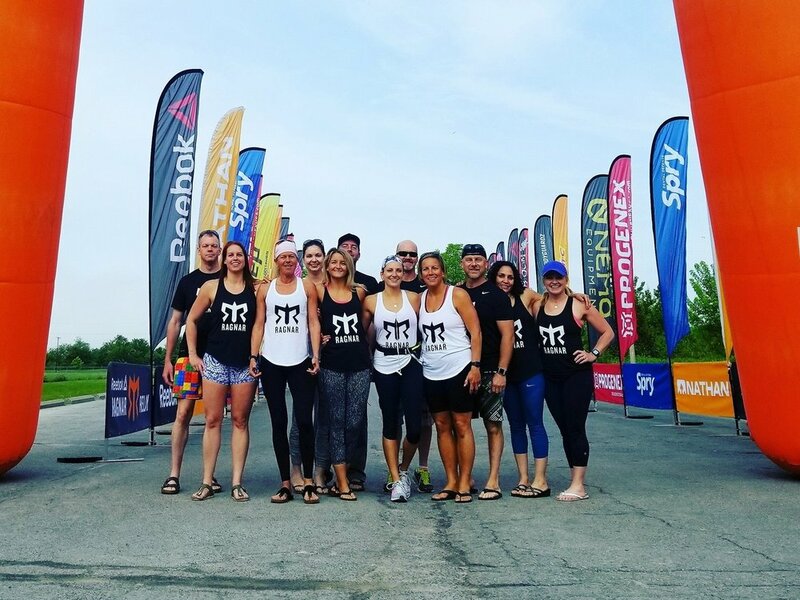 We started in Port Colborne Ontario on Friday morning and took turns running one at a time until we reached Niagara Falls on Saturday evening. It may seem pretty straightforward BUT what you forget is that when you are not running, you are in a van supporting your runners along or trying to catch some shut-eye or taking your turn at driving. The relay happens straight through the night. Sleep is rare and occurs where and when you can. Moment #1 - Our Van door breaking (coming off the tracks) before we even started the race. We made it work, but it did cause some stress and belly laughing along the way. Moment #2 - Stopping at each of our runners 1/2 waypoints to cheer, provide support, take selfies etc.. As a runner it was such a great mental break to see your van up ahead and your team cheering for you. Moment #3 - Each of our exchanges with Van #2. As much as we were one big team we really didn’t get to see Van 2 very much. Those few relay exchanges from Van 1 to Van 2 were special moments where the entire group of 12 were together for a brief moment. Moment #4 - Sleeping in a parking lot! Waking up and looking out the window to see a skunk walking past Jason and Tammy while they slept under the starts. Thankfully no one was sprayed. Moment #5 - Crossing that finish line as a team of 12 who just did something pretty spectacular. Ragnar has this whole team thing down; even the medals are a team focused. They link to gather like a puzzle piece to reveal a motivational quote. See the picture below. Think this sounds fun? We have a team being put together for June 2019. Reach out, and let's get you to connect with the team captain. Newer PostDurst Kids and Teens Winter Session.